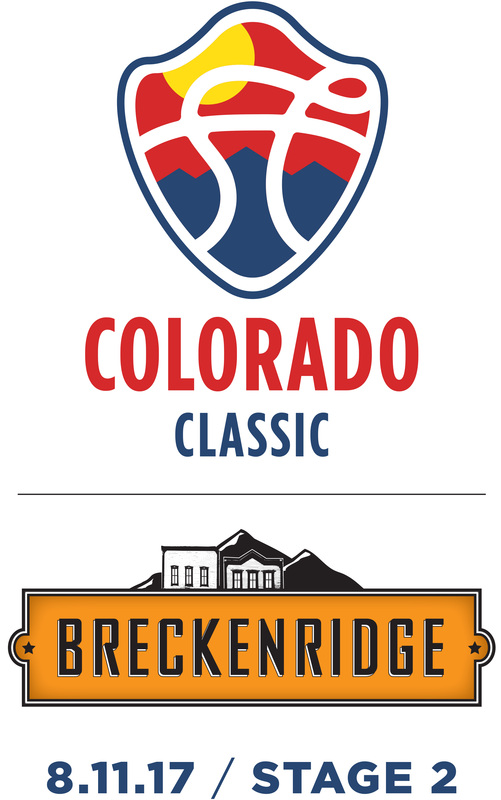 This year, Breckenridge will host Stage 2 of the inaugural Colorado Classic. This four-day cycling event will take place in three different locations with four unique stages and bring professional road racing back to Breckenridge. Held in Colorado Springs and riders will compete on a 15.58-mile loop completing six laps for a total of 93.5 miles. Stage 2 takes place right here in Breckenridge. The racing route is in town and will include the grueling Moonstone Climb, followed by a descent down Illinois Gulch. The start and finish line will be on Main St. at the intersection of Washington St. The circuit is 6.4 miles long and riders will be required to complete 10 laps. This course will test the endurance of everyone with over 7,000 feet of climbing mandatory over the course of this stage. Not to mention that the race will also be held at 9,600 feet of elevation. Both the climb and the descent will highlight certain riders’ strengths and weaknesses and both will be very exciting to watch. The women will compete on the same course as the men, but they will only have to complete five laps as opposed to 10. Their start time will be at 11 a.m.
Women’s race time – 11:00 a.m. to 12:45 p.m.
Men’s race time – 2:00 p.m. to 4:45 p.m.
Takes place in the Mile High city of Denver and will have two different formats. Stage 3 will be an out and back loop through Golden into the mountains immediately to its west, while the final stage, stage 4, will be a 10 lap circuit through downtown Denver, finishing in the RINO Arts district. Breckenridge is no stranger to professional cycling, having been the host for a stage of the USA Pro Challenge for a number of years in the past. This year, that event has been put on hiatus, but road-racing junkies can get their fill this August with the Colorado Classic. The start/finish line will be right in the middle of downtown on Main St. and all of the mountain biking trails will remain open during the race. Biking is still the best way to get around town and as always, please keep your furry friends on leashes to avoid any accidents. The Breckenridge International Festival of Arts (BIFA) and the Colorado Classic Bike Race are happening this weekend! Music, arts, bike races, brewery tours and more! Here’s the lowdown on the weekend. Looking for lodging while you stay with us in Breck? Check out our latest deal and stay for only $75 a night at Beaver Run! You can even add “buy one, get one free” Adventure Passes to Epic Discovery!